Meet the agents of chaos. 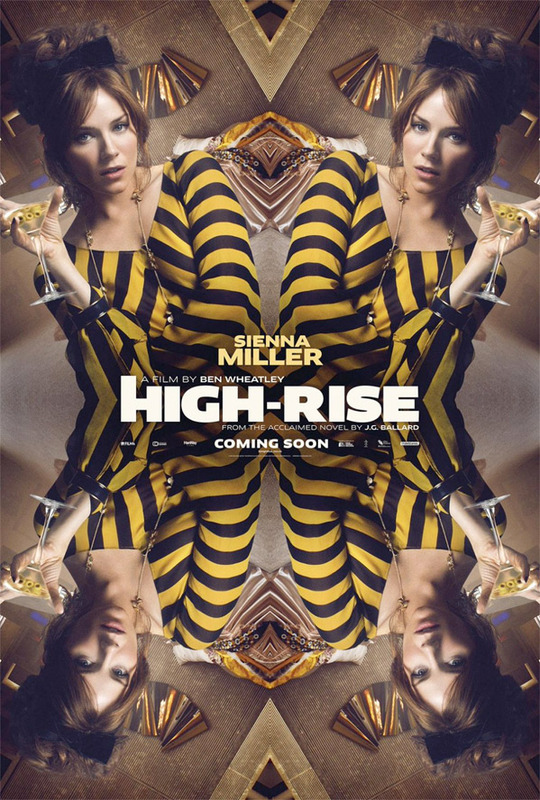 Even more unique posters from Ben Wheatley's High-Rise worth featuring. 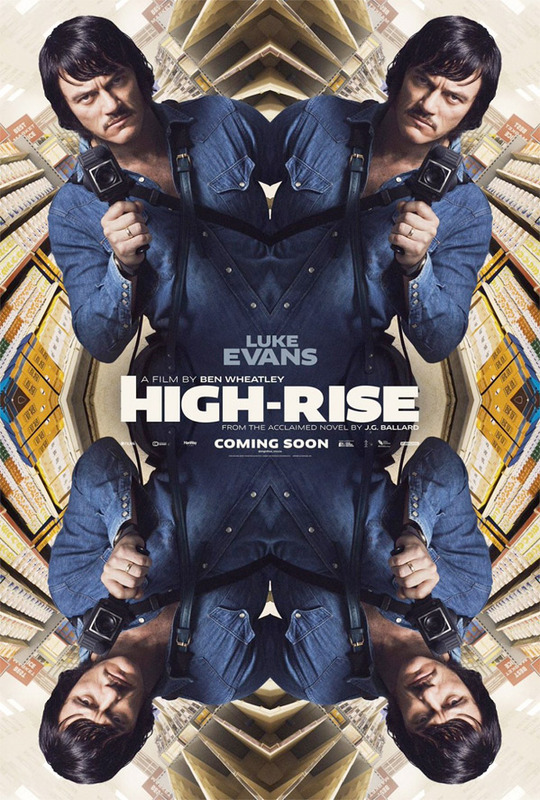 This latest batch is a set of four character posters for Wheatley's movie about a high-rise building that represents the hierarchy of economic classes in society. 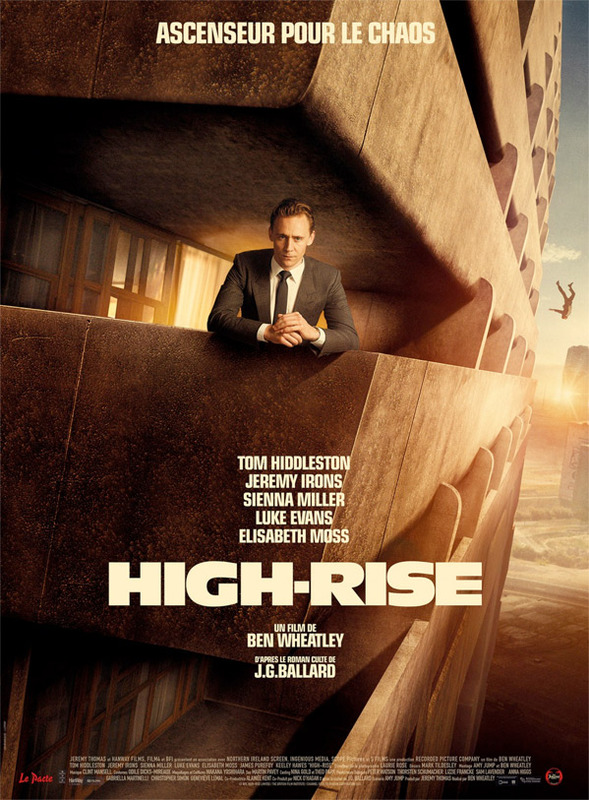 There's one for Jeremy Irons as Anthony Royal, at the very top, plus Tom Hiddleston as Dr. Robert Laing, Luke Evans as Richard Wilder, and Sienna Miller as Charlotte Melville. 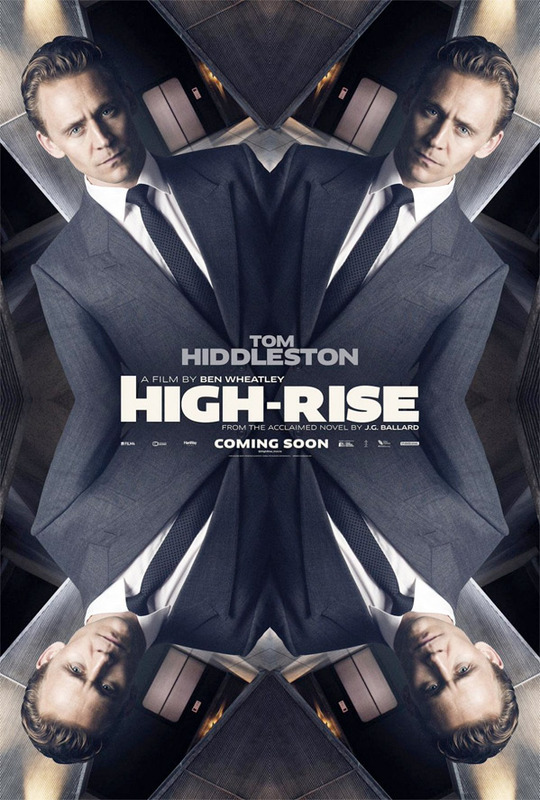 A few weeks ago I wrote that High-Rise has the best posters of the year so far, and that's still the case, especially with these trippy kaleidoscopic designs. They've done such an excellent job selling this movie, the more we get, the more I'm looking forward to finally seeing it. Check out the posters below. "The Snowpiercer-iest action adventure of year, turned on it's head!" I only really liked the bottom one. The others kind of bugged my eyes almost. Did not like looking at them. 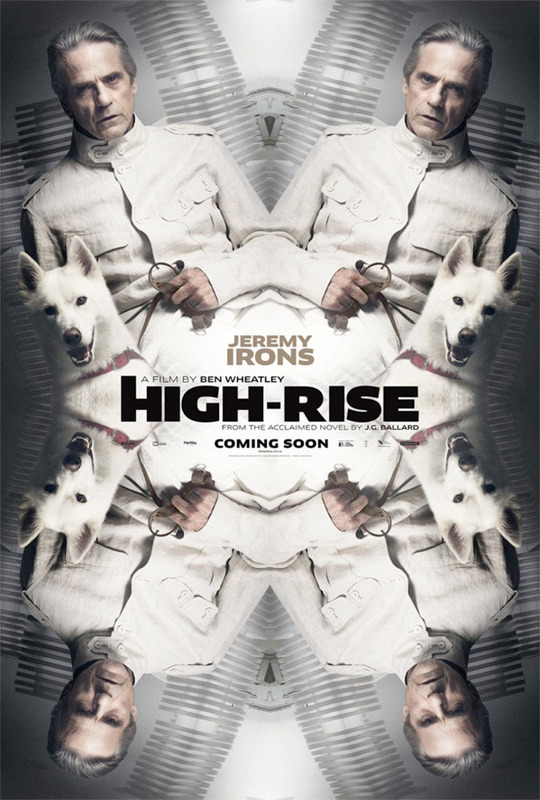 I am hoping this film is like INCEPTION meets SNOWPIERCER. Even if it happens to not be, I will so happy just to see another Wheatley film.